The Alice Springs Language Centre is part of the Department of Education. 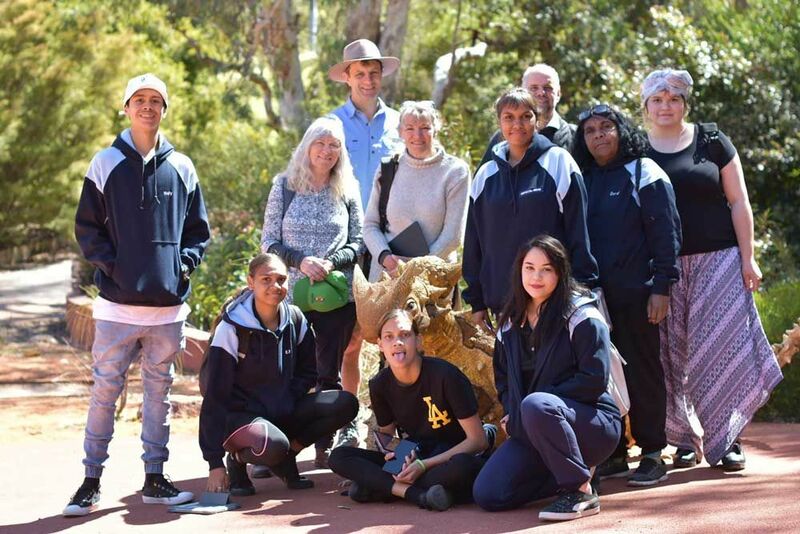 Our main role is to deliver quality language programs in all government schools in the Alice Springs region in accordance with the National Australian Curriculum. In 2018, ASLC is teaching a variety of languages to over 2000 students from Transition to Year 12. Currently, languages taught in schools include Arrernte, Alyawarr, Chinese, Indonesian, Japanese and Spanish. Learning a language gives students the potential to access the range of post-school options where languages can be used, including employment, education, training, travel, leisure, community, and family involvement. Students who study languages at school have the opportunity to expand intercultural understanding, develop respect for diversity and differences and extend the ways in which they can communicate with others. In addition to our school program, we also offer evening language classes for members of the wider community. Information on our adult classes can be found here. We are located at 56 Milner Road on the same campus as Centralian Middle School. You will find us at the far end of the school, next to the tennis courts. Our Vision is to consistently provide high quality and engaging intercultural language learning programs that will enable our students to participate fully as local and global citizens. Adult language classes are taught from the Language Centre for people wanting to travel, extend their horizons or learn about a new culture. Classes operate one night a week for an eight week period. The Alice Springs Language Centre team provides on going opportunity for students attending government schools to learn languages. 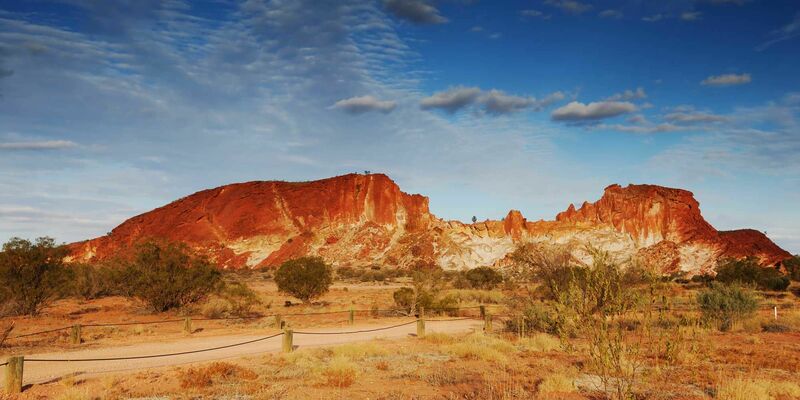 The Alice Springs Language Centre encourages and supports language students to participate in Study Tours. The in-country experience is very valuable as it enriches language learning & encourages social interaction.